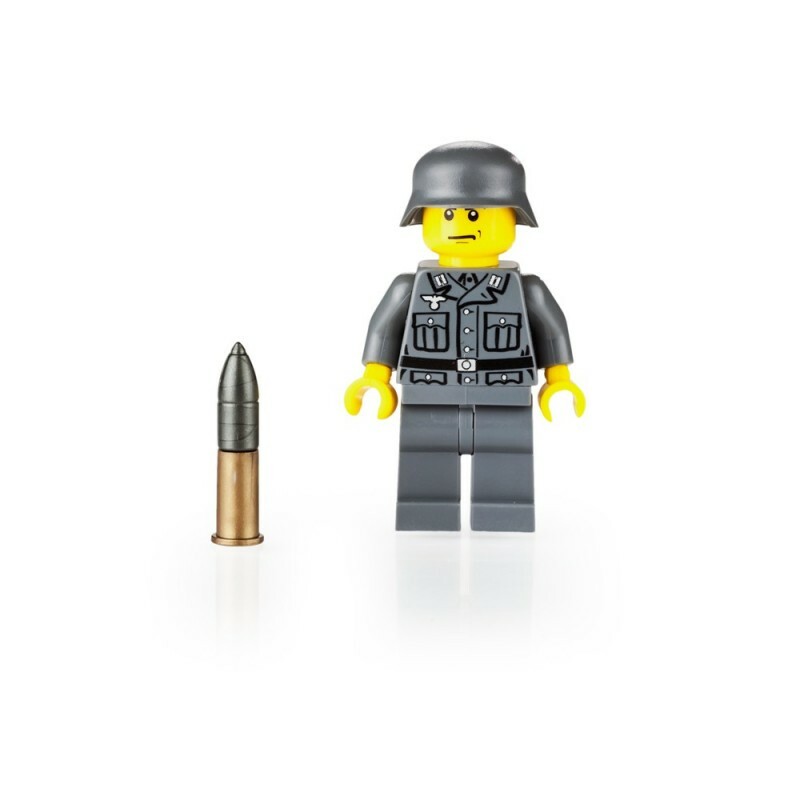 Sammeln Sie mit dem Kauf dieses Artikels Sie bis zu 5 BrickCoins. 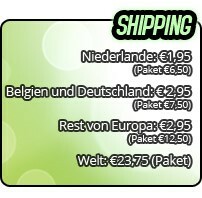 Ihr Warenkorb hat insgesamt 5 BrickCoins die in einen Gutschein im Wert von umgerechnet werden können € 1,25. 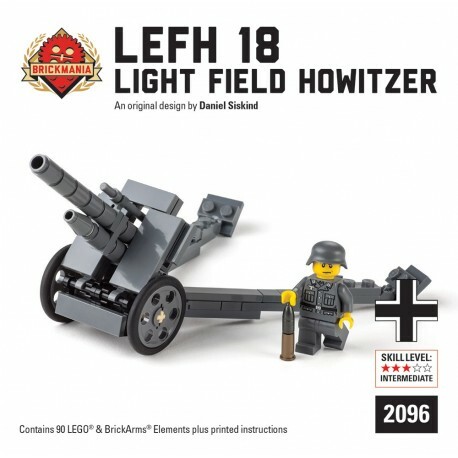 The 10.5cm leFH ("leichte Feldhaubitze") 18/40 Light Field Howitzer was an adaptation of the standard 105mm field howitzer used by the German Army in World War II. 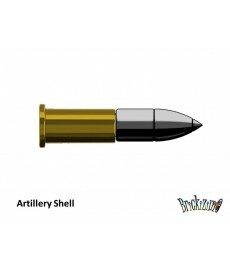 The intention was to decrease the weight of the artillery piece (making it easier for the crew to emplace and move) by replacing the standard gun carriage with that of the the 7.5cm PaK 40 anti-tank gun. 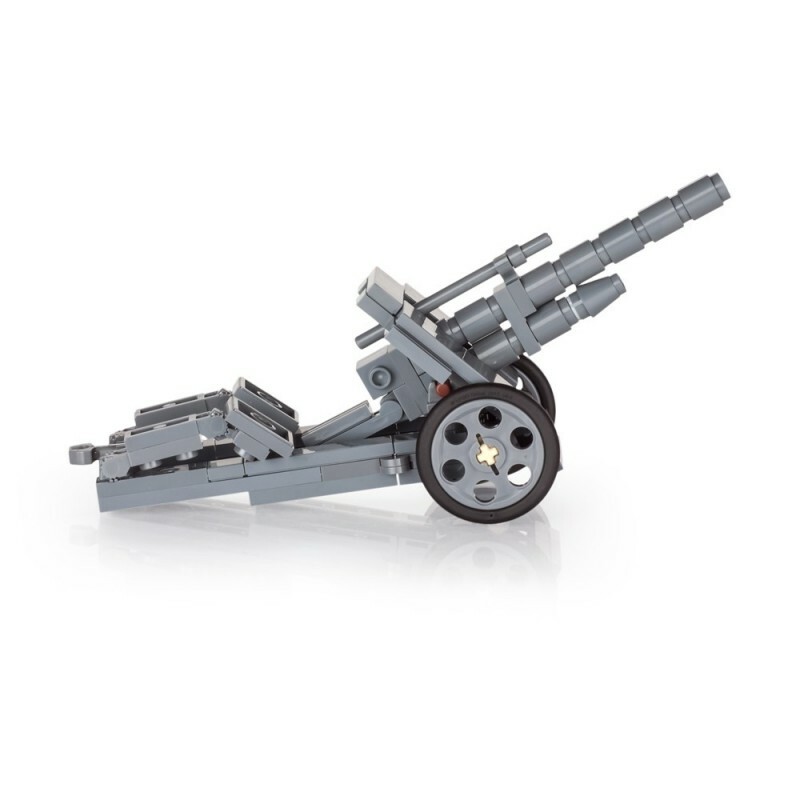 A larger muzzle brake was added to the gun to help the lighter carriage hand the weapon's recoil. 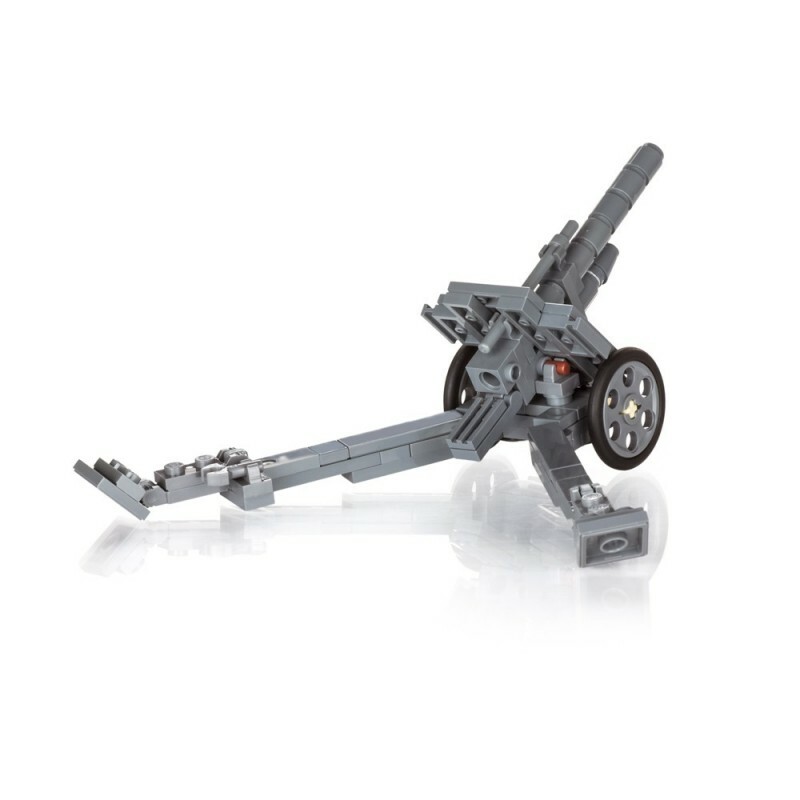 The new weapon proved easier for the crews to handle and was easier to produce. 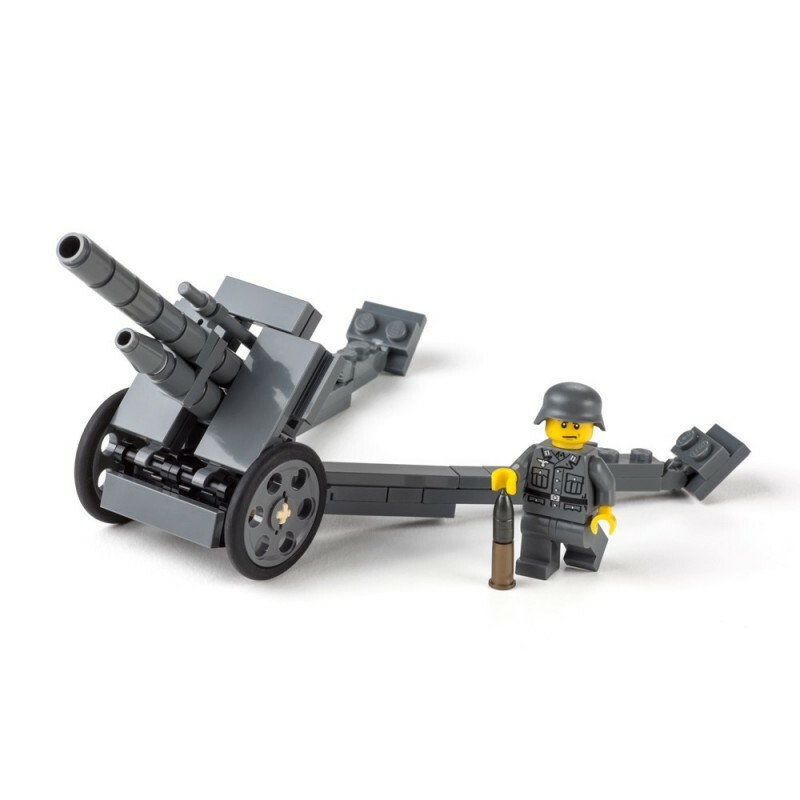 By 1943 it became the standard 10.5cm light field piece used by the German army until the end of the war. 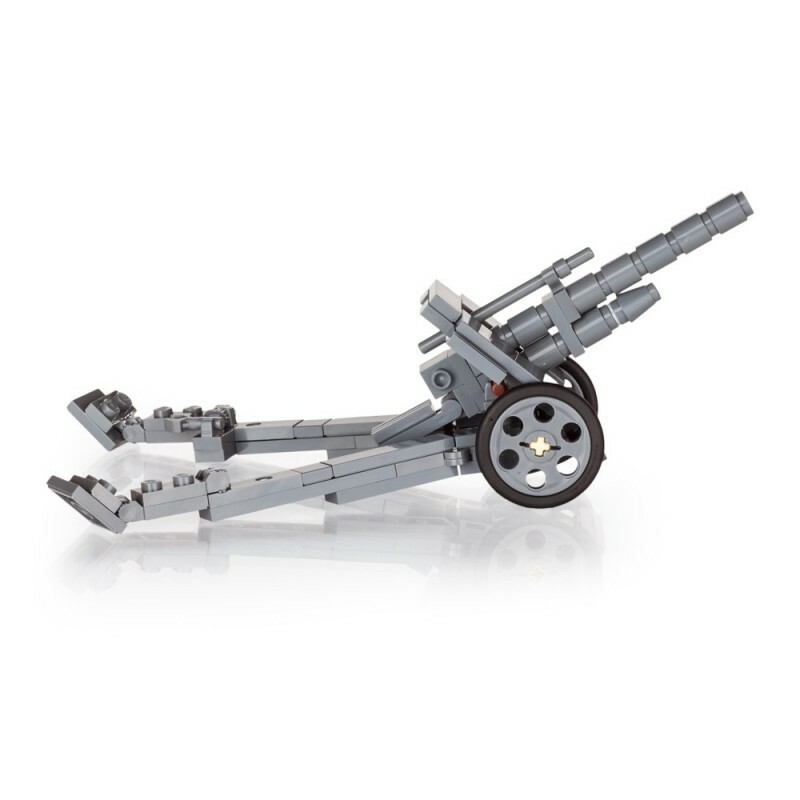 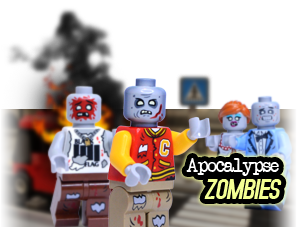 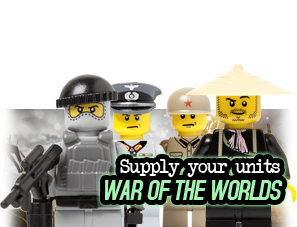 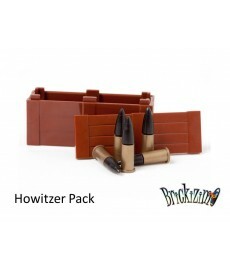 Includes 81 LEGO® and BrickArms® elements. 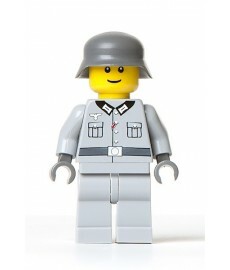 This Brickmania model kit is made from genuine unused LEGO bricks and is shipped disassembled. 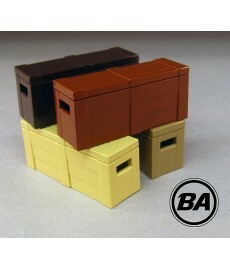 Also included are full-color printed building instructions and is packaged in a sealed box. 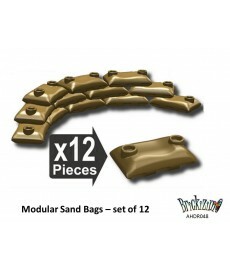 All Brickmania building kits are limited production and may be discontinued at any time.